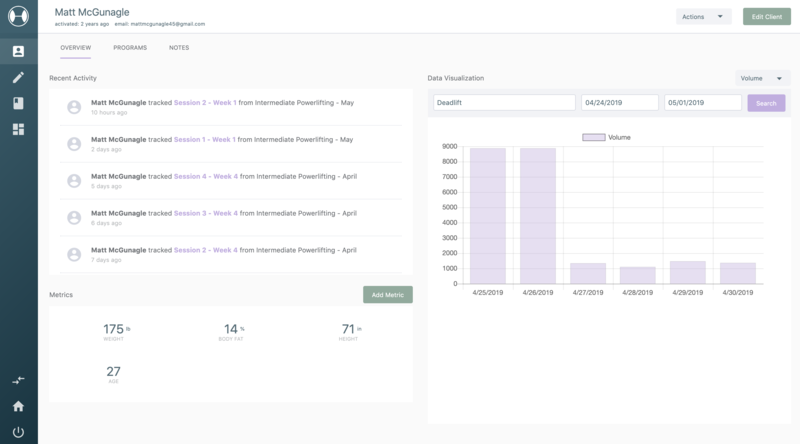 With StrengthPortal, gym owners and fitness managers can clearly view workout sessions completed over time by their training team. Use this data with your gym training team or personal training business to grow your training services. No matter if you're switching from pen & paper or from Google Docs, we aim to make the process of creating and sharing your programs with your clients or organization easy. 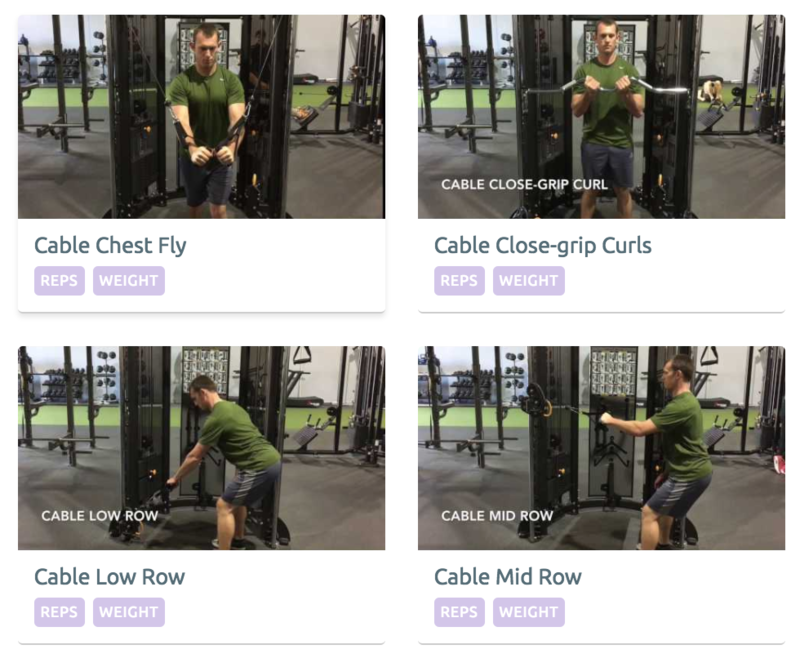 We make it easy to build your library with custom exercises, groups, and videos. 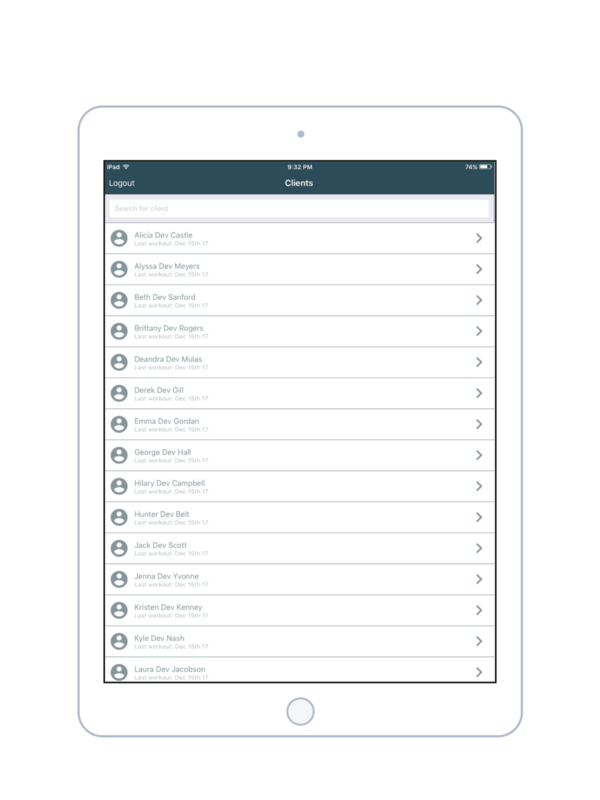 Share across your organization or keep them private, up to you. 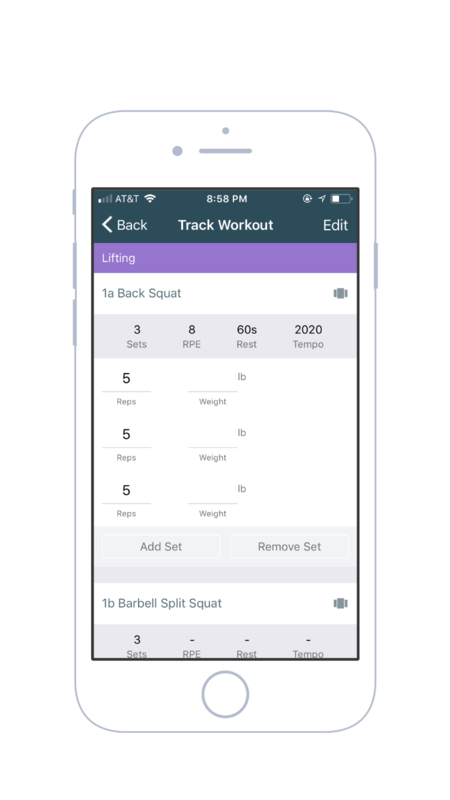 Your personal trainers will be able to view all their client data in one easy to use profile. Body metrics, exercise data, and overall sessions tracked between the two parties. 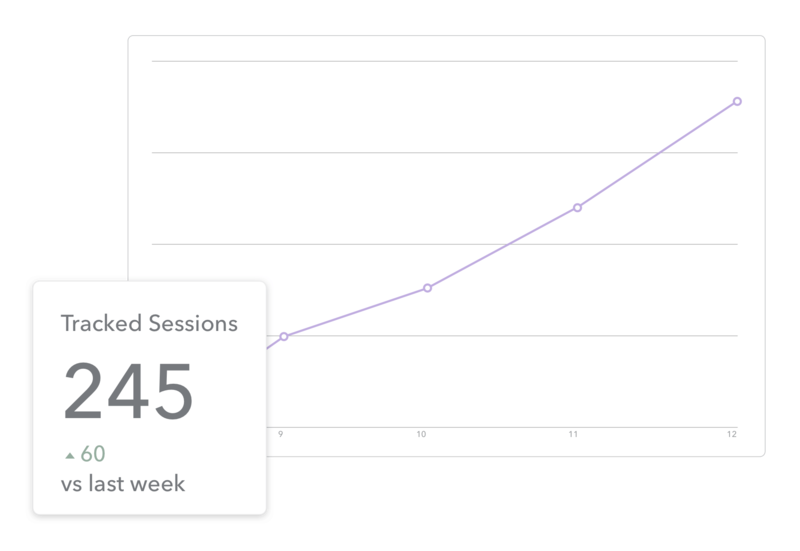 Use this data to easily show your gym members the progress they’re making to increase training service retention. 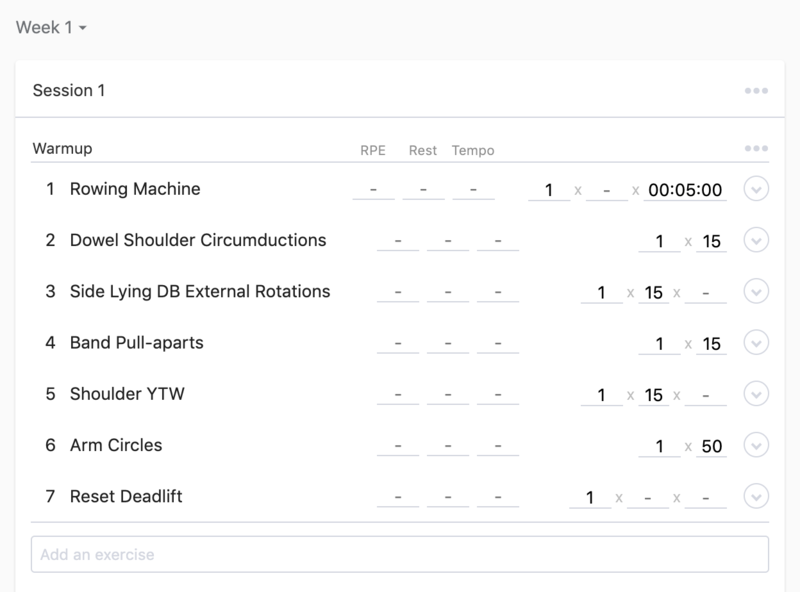 Replace spreadsheets and clipboards forever with StrengthPortal's workout program creation tools. Using our tablet and mobile apps your training team can efficiently track workouts on the floor to collect and apps to track workout session. Start improving your fitness business today.